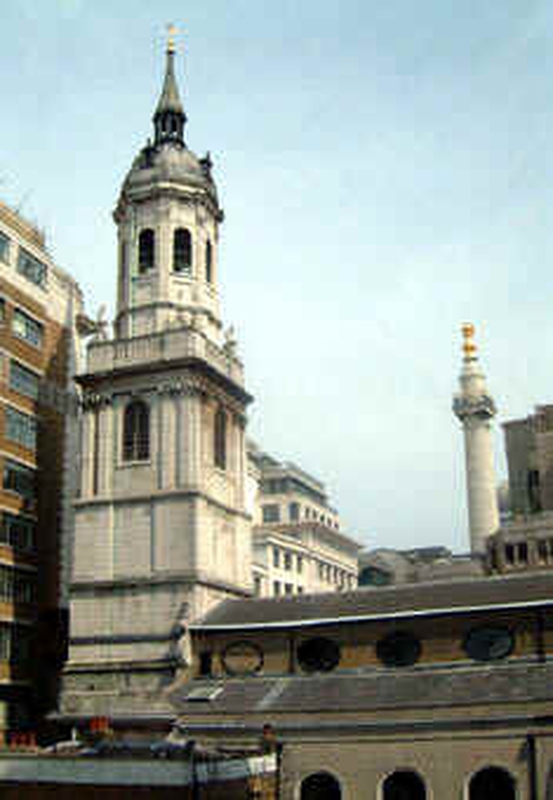 Welcome to the Parish and Pilgrimage Church of St Magnus the Martyr in the City of London. Our church is built where all people crossing the old London Bridge used to enter the City and it has therefore seen many important events in its thousand year history. The object for which the church was originally built has not changed; now as then, prayers are offered daily to God, and He is worshipped in the beauty of holiness. Now as then, people who work in the City or who come from further afield set aside their daily concerns and spend a time of peace and prayer, asking for and receiving God's peace in their hearts. We welcome visitors from around the world, who come to marvel at the beautiful interior and to see our world-famous model of the old Bridge. The parishes of St Margaret New Fish Street and St Michael Crooked Lane were united with that of St Magnus the Martyr in 1670 and 1831 respectively.